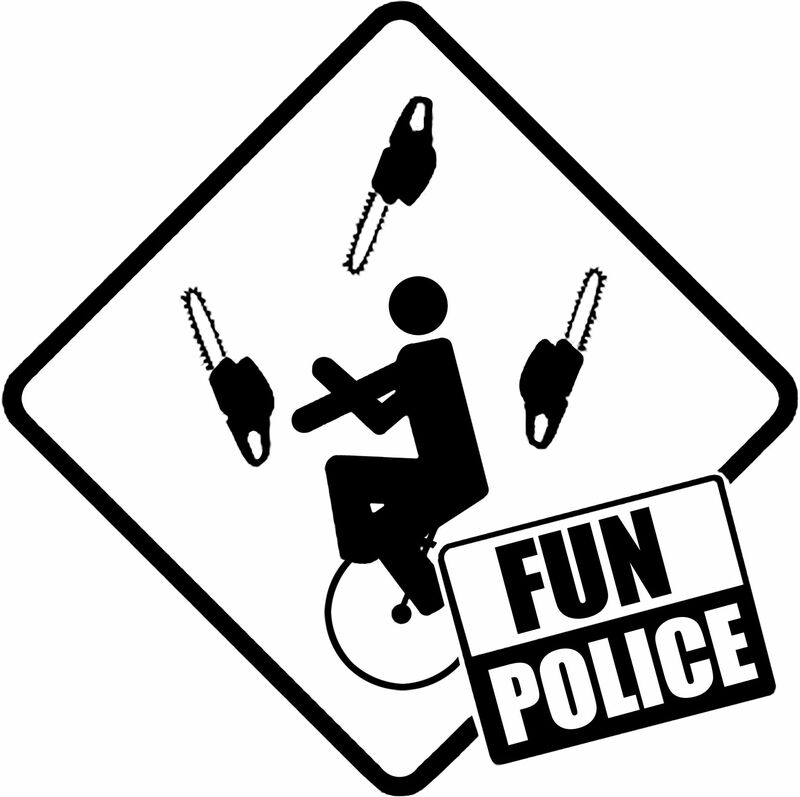 As you might already know I’m new to Fun Police Lead role this year. I stepped up to replace Risky from my OHS role with the Build Crews and DPW. This year, one of my focus areas has been on our legislative requirements to ensure that we are following the procedures and processes needed to make our unique event a safe environment for everyone. When I reviewed our requirements for large Sound Theme Camps it is stated in our Theme Camp Compliance Requirements that all ”PA loudspeakers to face toward lake (unless otherwise agreed by the Theme Camp Coordinator.)“. This rule is in place so that the sound isn’t pointing toward the rest of the event and/or General Campers, and also to avoid directing noise toward nearby properties. We can effectively run louder and longer with less community impact by complying with this rule. I was under the impression that this was already the case and did not realise that some Theme Camps have not be able to comply, due to camp layout, available space and some other factors. It was also not something that was heavily enforced by event staff in previous years. This year we have a team of experienced Sound Engineers that the Fun Police have put in place to monitor noise levels throughout the event. They can offer assistance if they become aware of any sound systems that are being pushed past safe limits, or advice Sound Camps using unnecessary excessive noise how to rectify the situation. What I have now realised is, as we have tried to enforce these existing rules, it has put a lot of stress on some Sound Camps that have not been asked in the past to change their set up and comply. And, we are now nearly 30 days out from Blazing Swan. So what I would like to propose is that all Sound Theme Camps can run with the site plan that they submitted at Registration for the 2019 event, and with the current placement that has been approved by Jana (Theme Camp Coordinator). Please face sound systems towards the lake where possible, and if any Sound Camps are not able to do that, just let us know why at safety@blazingswan.com.au and we will keep a record of your feedback to consider when planning Blazing Swan 2020. The “Sound Police” will still be out and about, but they will also adopt a heavy focus on consulting with Theme Camp Leads and organisers from Sound Camps to get some valuable feedback on what we can do, to improve the way we plan for Sound Theme Camps. We will then meet with all the Sound Theme Camp leads after Blaze and review the ideas/suggestions/complaints to identify any improvements that can be implemented in future years. Also, the Theme Camp Compliance documents have already been scheduled for a full review before 2020. A big THANK YOU to the Theme Camps who have made contact with us and have worked hard to make changes to their camp to comply with this rule. I apologise for any undue stress this has caused anyone and I hope this has rectified any issues for now. If you have any further questions, please contact me direct.